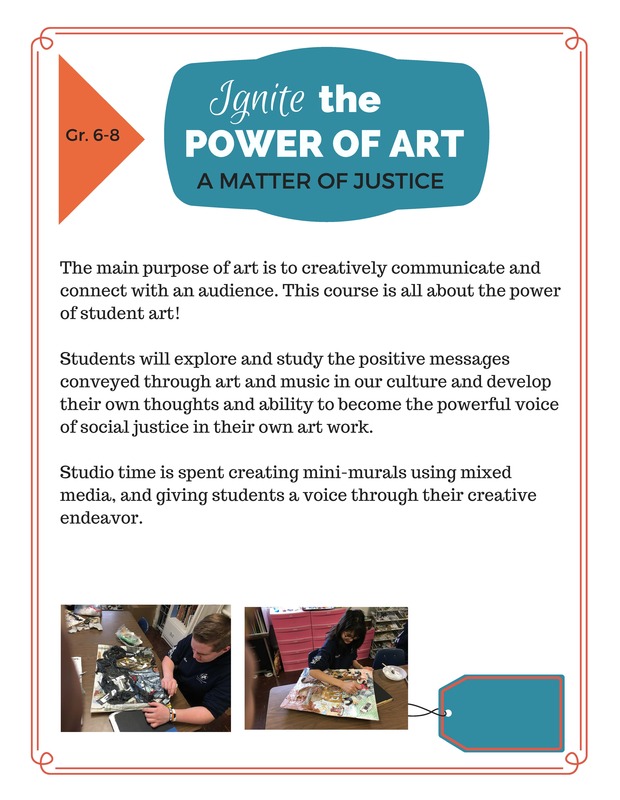 This course is all about the power of student art! Additional licenses - This course is all about the power of student art! STREAM Academy Invention Convention: Great Shark Tank Ideas! Additional licenses STREAM Academy Invention Convention: Great Shark Tank Ideas!